Amanda is a proud mom of a two year old, whom she also stayed quite fit for throughout her first pregnancy. 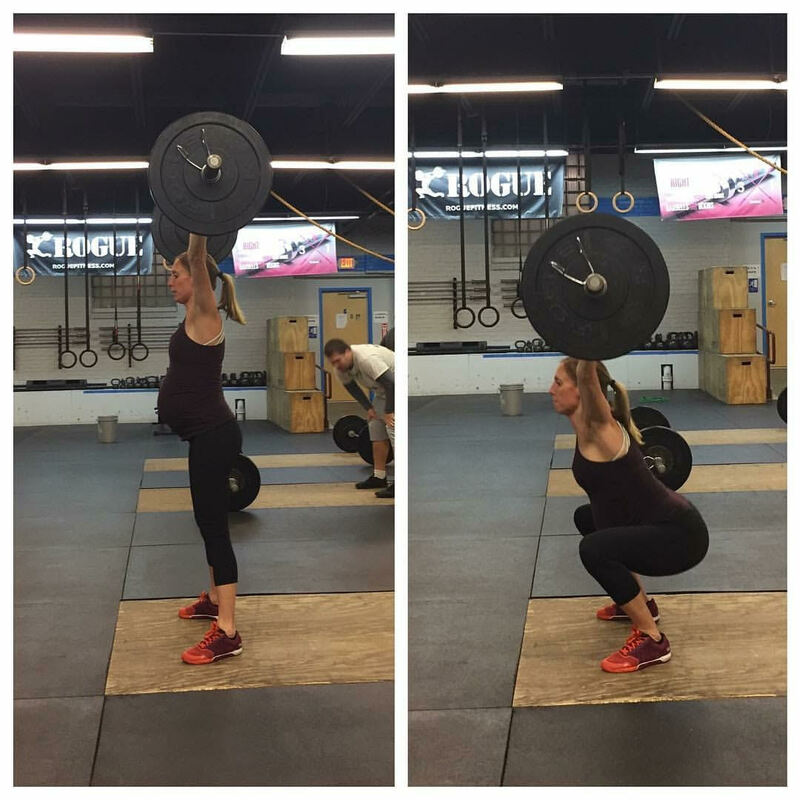 She’s currently at 8 months pregnant, on round 2, for the #superfitmom status, wow! She is in several times a week while never missing a Sunday Hero WOD. 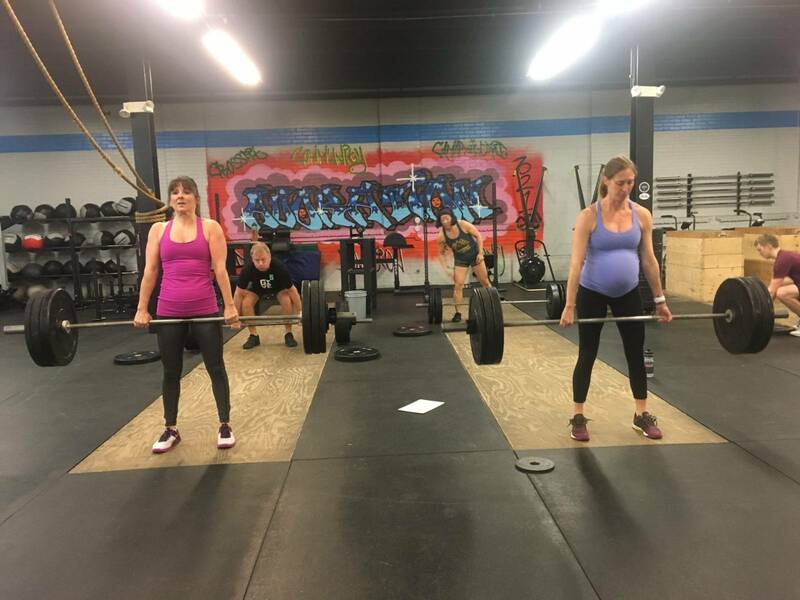 Here’s a great article link to the CrossFit Journal for a High-Performance Pregnancy. When Amanda isn’t sweating with us, she’s serving as a valued and dedicated school teacher! She even holds a Masters of Education with a focus in Secondary Education and Teaching. 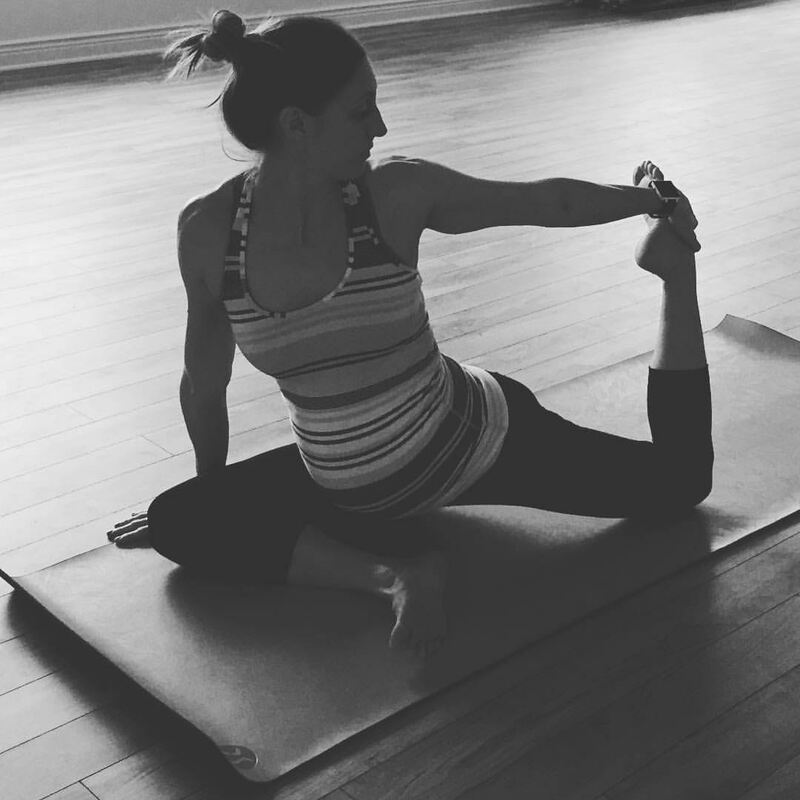 Amanda sets goals for herself and tracks them consistently from her dedication to Yoga as well as her obviously focus with CrossFit here in Bethlehem, PA. This is one busy woman! She’ll have to teach us how she channels that dedication in fitness over to those adult responsibilities of motherhood, balancing finances and everything else in her busy, daily fit lifestyle. As you’ve just read, Amanda has been chosen for so many positive reasons that we all in the #AdorationNation have grown to adore and respect. She always shows up with a smile. She works harder than anyone and consistently stays to the end to cheer her fellow member(s) on to finish their workouts. She continues to push hard each workout and never gives up, all while ensuring she scales and adapts her workouts according to her current health needs. Amanda’s drive and determination are an example for us all that CrossFit is for everyone and there are no excuses for giving up or not giving your all. Thank you Amanda for keeping us all motivated and inspired to work hard every day. You deserve the honor! The Coaching team here at CrossFit Adoration #adores you!